A collection of papers written by industry experts exploring the use of Cognitive Interpretation in the understanding and analysis of seismic data. Our monograph contains research on the way in which geoscientists can best understand and analyze seismic data. 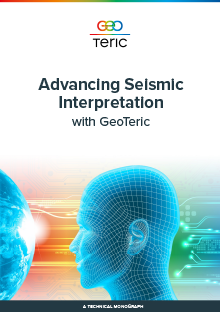 With research from Jonathon Henderson, Dr Barbara Froner and Gaynor Paton as well as many others, this monograph explores the cognitive processes that underpin seismic interpretation and looks to the future of the geoscientist workflow. Simply fill out the form to download the monograph.